Darroch and Michael of Putnam & Putnam recently spoke at the New York Botanical Garden (NYBG), and I was fortunate enough to attend. 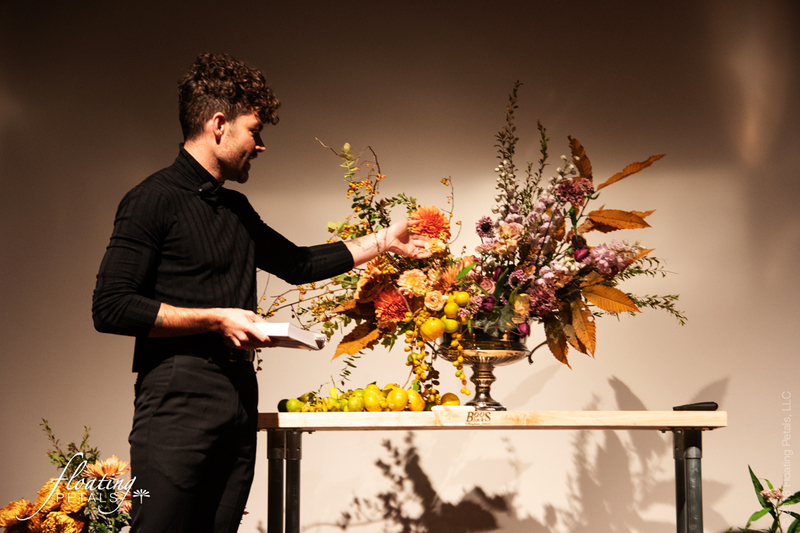 If you haven’t heard of them, they create stunning and elaborate floral designs that you must check out. 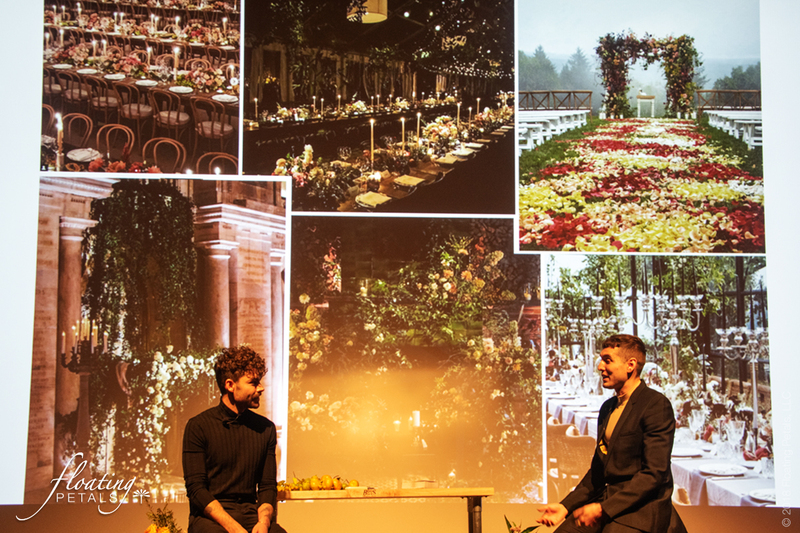 At the NYBG, they gave a synopsis about how they got started in the business, where they are today, answered questions about floral design and introduced their new book, Flower Color Guide. 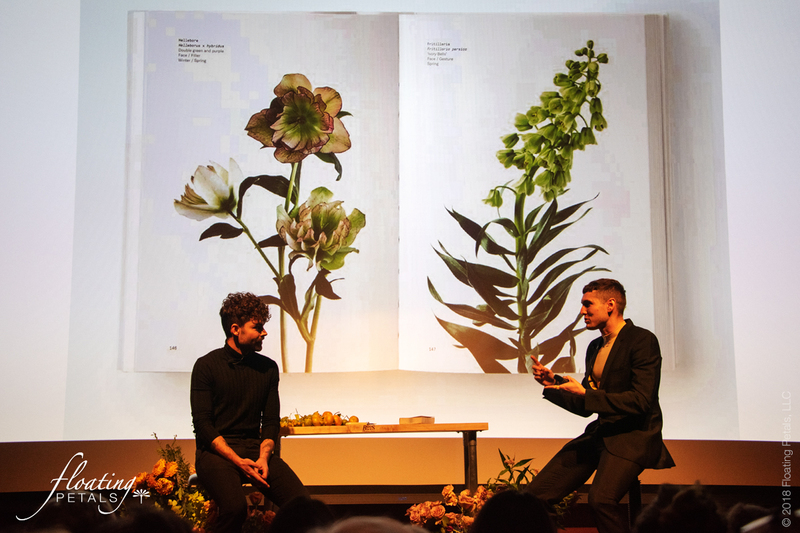 If you are a visual person like I am and love the many varieties of blooms that petal our world, then this book is for you. If you enjoy books to relax with and peruse, Flower Color Guide is perfect as there’s lots of eye candy. 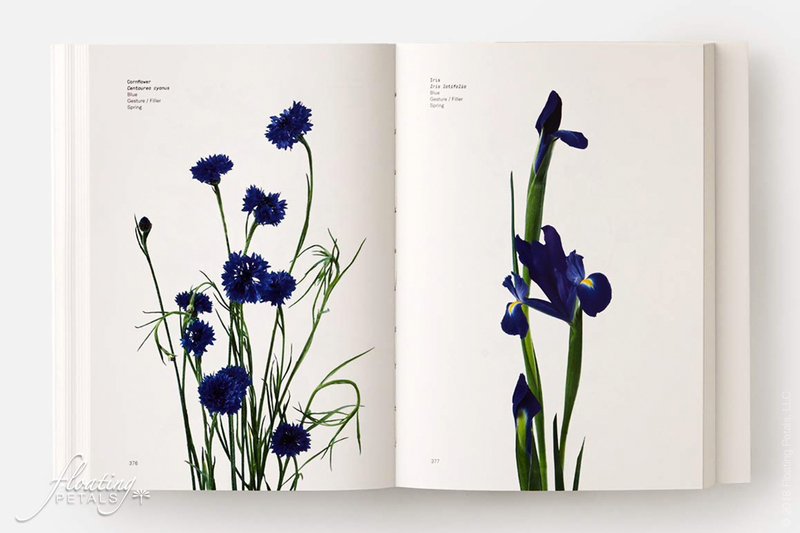 Though the book is primary beautiful photos of flowers in bloom, at the end they have a number of pages with various tips: basic flower care, essential tools, prepping vessels, and best of all (at least in my opinion) suggested color palettes. The most fun and playful part of the book is at the back where they have included, on perforated sheets, small paint-like chips of each flower from the book, so you can mix and match the different blooms and colors to come up with your own floral bouquet design. Each bloom is on the front of the chip, and on the back, there is the list of the five specifics they list for each bloom. 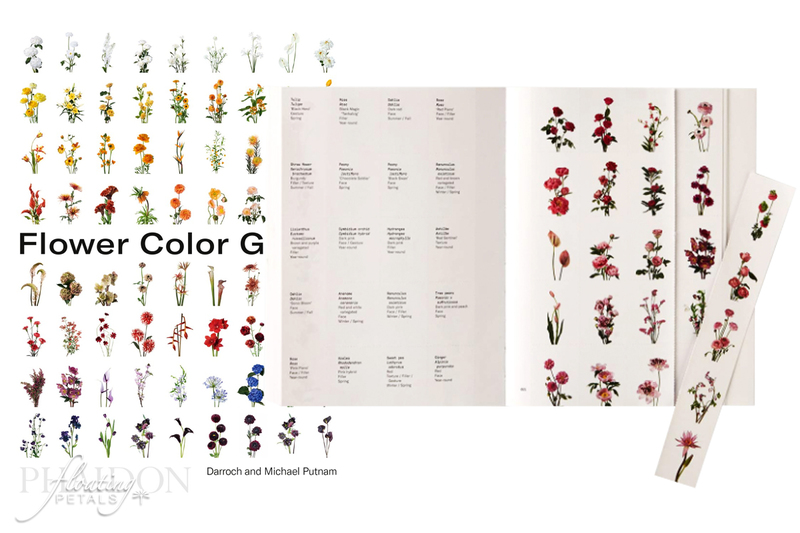 If you enjoy books to relax with and peruse, Flower Color Guide is perfect as there’s lots of eye candy. I know I look forward to using it for finding my next flowers to photograph, and it’s a great aid in creating floral bouquets. 400 blooms and lots of color, what’s not to like about this book? 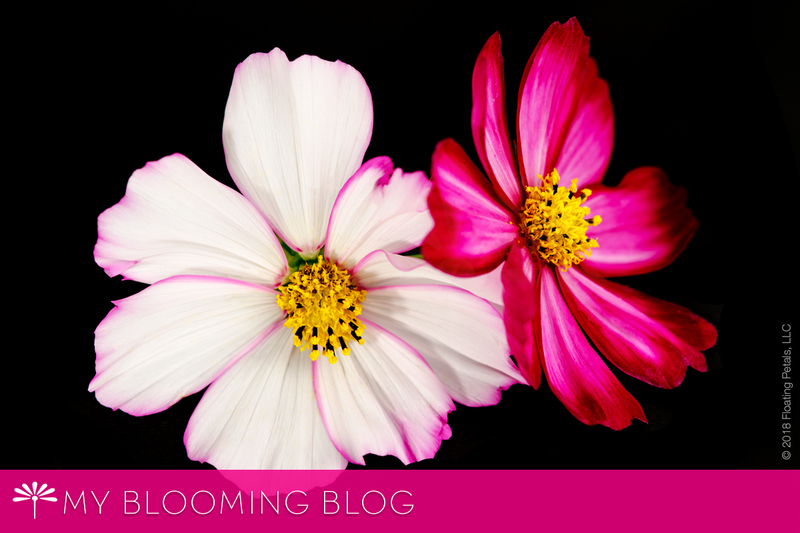 Share with me below: What’s your favorite book about floral design? Sensation Cosmos. Photographed in My Studio.